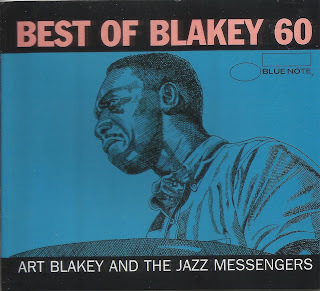 Art Blakey (Arthur Blakey; October 11, 1919 – October 16, 1990) was an American jazz drummer and bandleader. 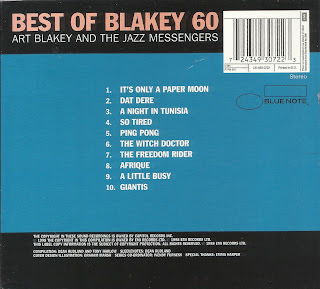 Blakey made a name for himself in the 1940s in the big bands of Fletcher Henderson and Billy Eckstine. 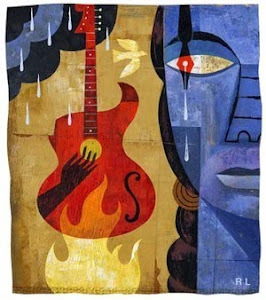 He worked with bebop musicians Thelonious Monk, Charlie Parker and Dizzy Gillespie. In the mid-1950s Horace Silver and Blakey formed the Jazz Messengers, a group that the drummer was associated with for the next 35 years. The Messengers were formed as a collective of contemporaries, but over the years the band became known as an incubator for young talent, including Freddie Hubbard, Wayne Shorter and Wynton Marsalis. 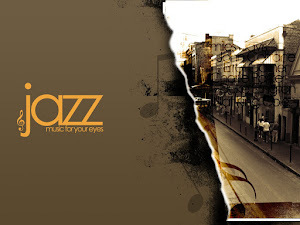 The Biographical Encyclopedia of Jazz calls the Jazz Messengers "the archetypal hard bop group of the late 50s". He was inducted into the Down Beat Jazz Hall of Fame (in 1981),the Grammy Hall of Fame (in 1998 and 2001), and was awarded the Grammy Lifetime Achievement Award in 2005. He was inducted into the Modern Drummer Hall of Fame in 1991.